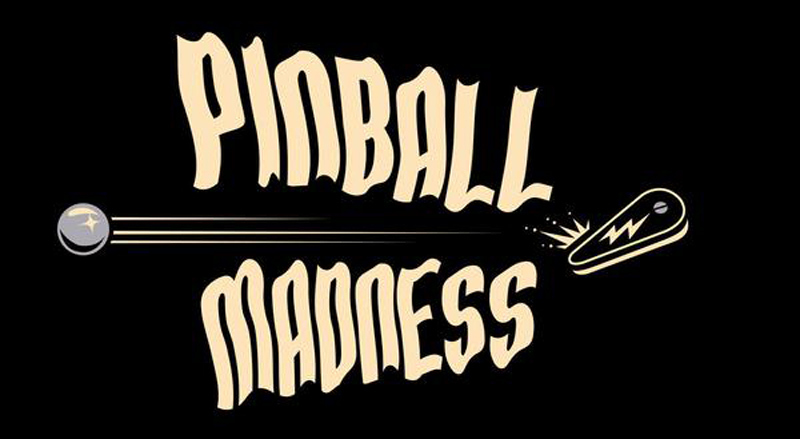 With only a few more days to go Pinball Madness invades Southern California this Friday thru Sunday at the Museum of Pinball in Banning CA. 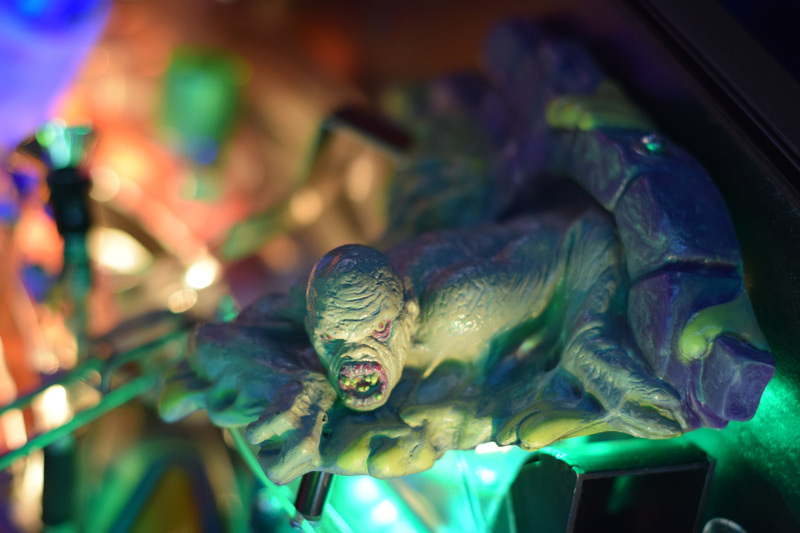 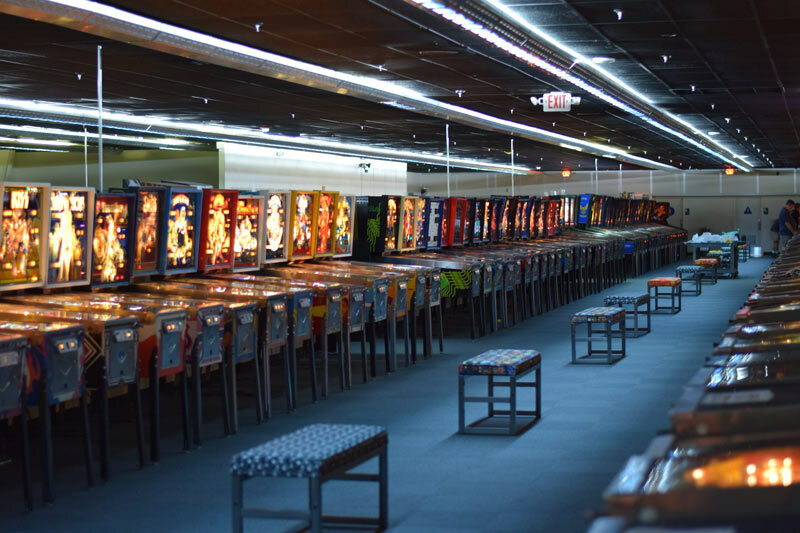 The facility has over 1,100 pinball machines and arcade video games it’s a gamers paradise and this event adds in the theme of Halloween. 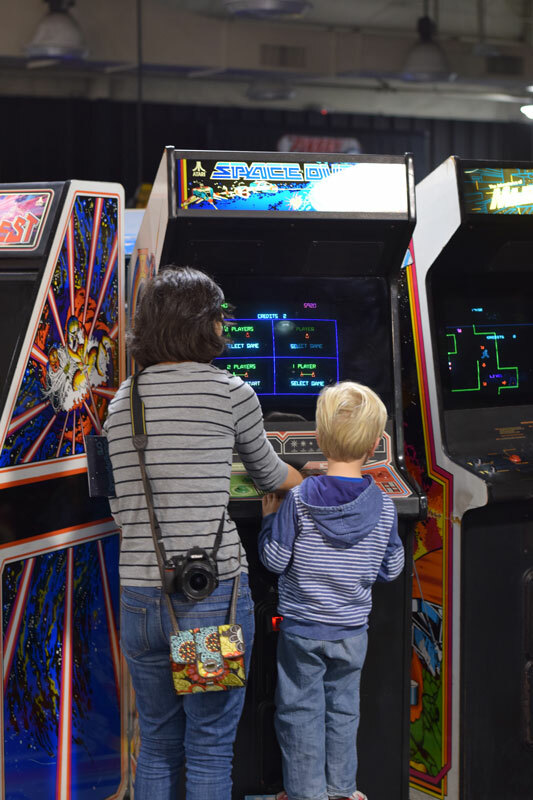 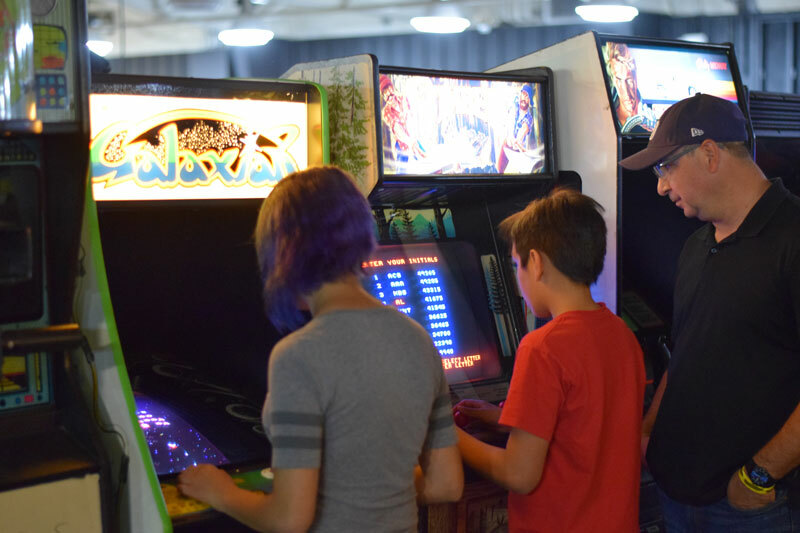 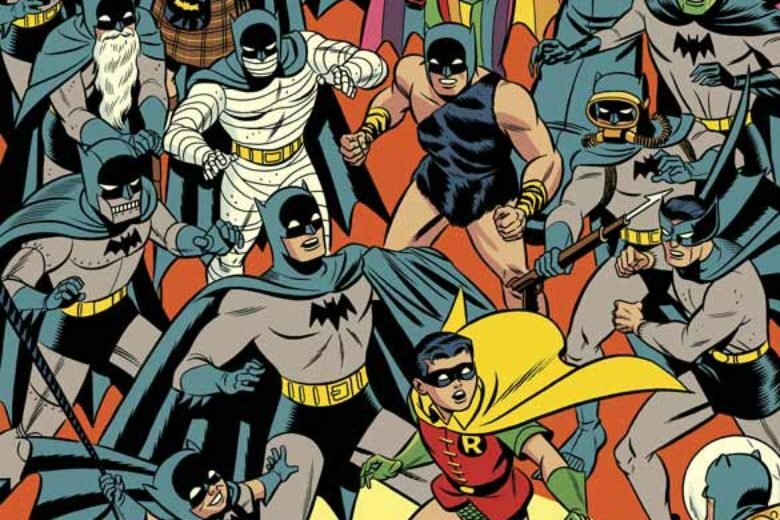 I have posted the previous Arcade Expo events over the past few years and it is always a great weekend of fun for the whole family. 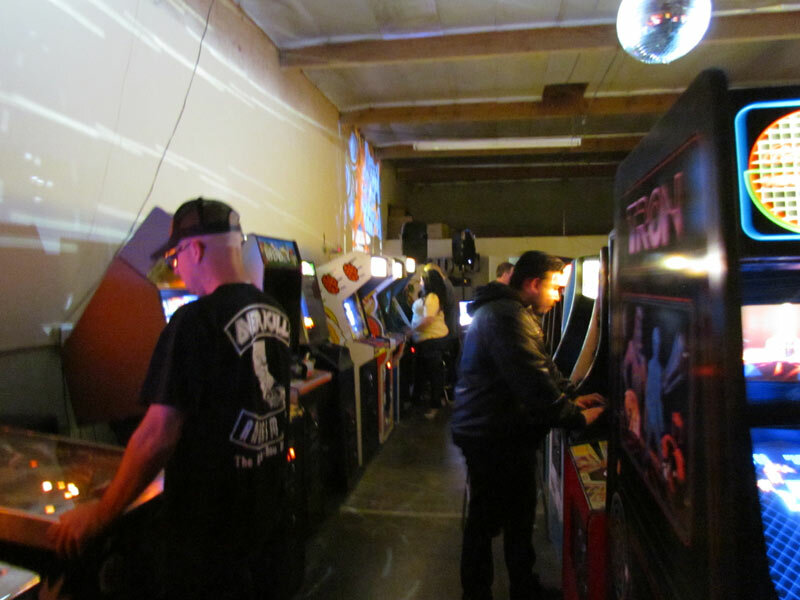 This year I have volunteered with helping get the machines ready for the event and it’s been very challenging and gratifying experience. 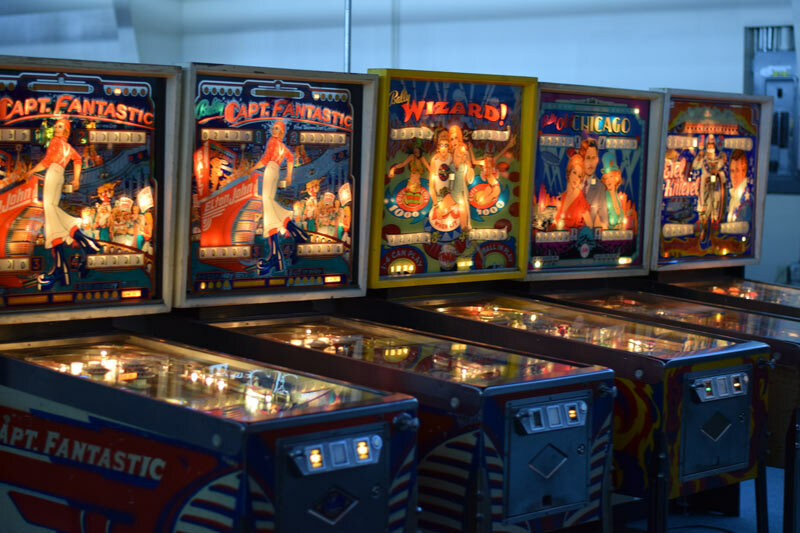 There have been a lot of volunteers that have donated their time and equipment to get this vintage machine back to life and ready for this event. 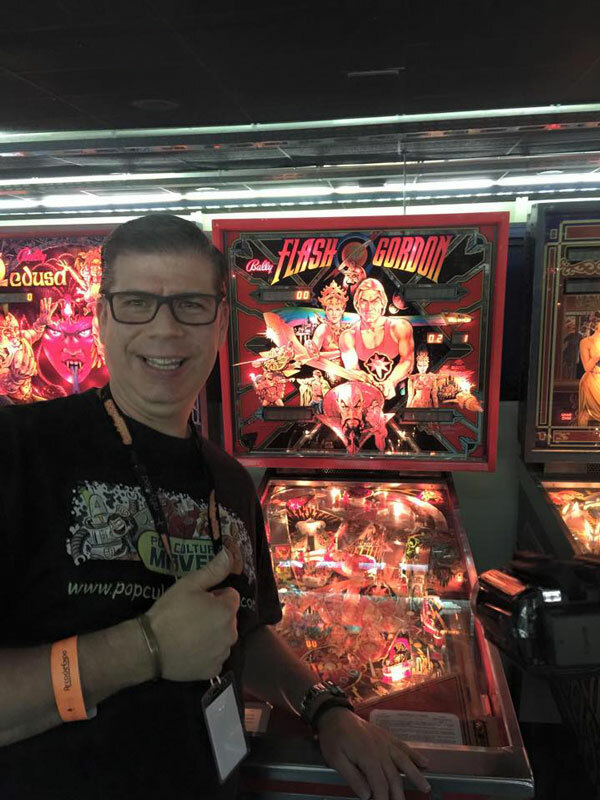 I will part of the staff this year to help keep the machines going and answering questions about the machines, so if you’re at the show look for me in the red technician shirt. 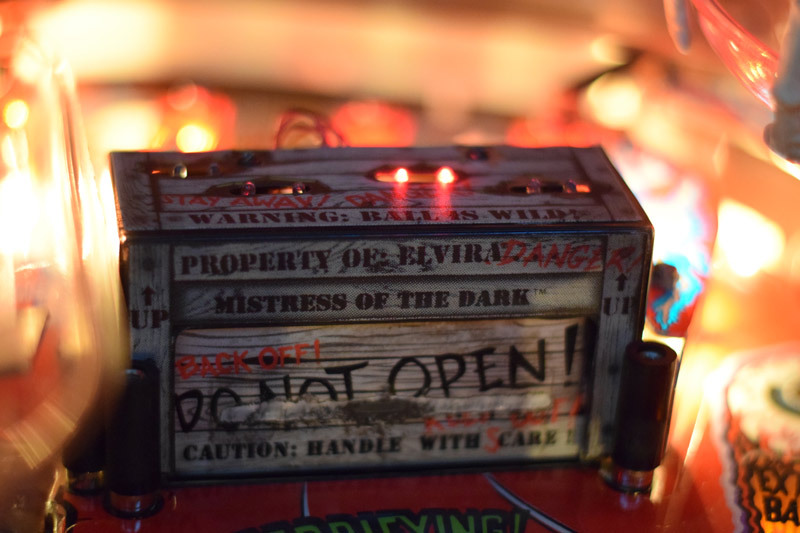 This event will have a haunted house, costume contest, and a Day of the Dead Wedding that everyone is invited to join in the ceremony. 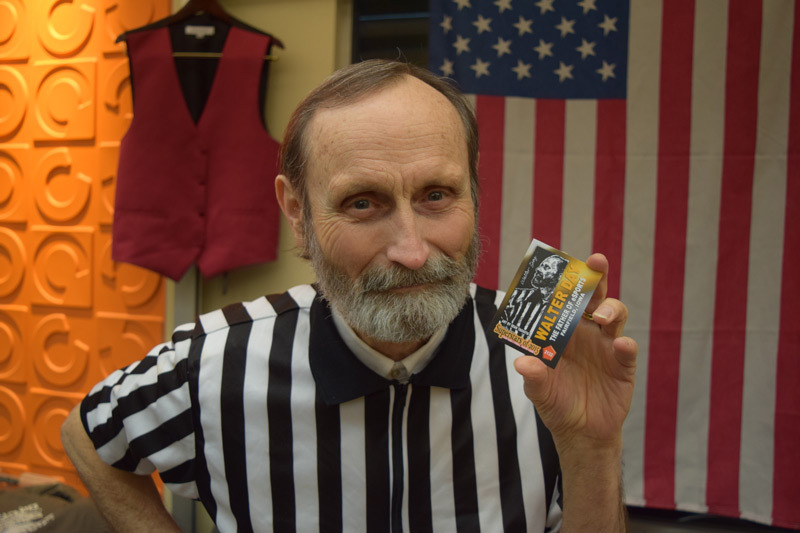 There will also be roaming magician Jeff LeMasters during the event that will add an extra flavor to the show. 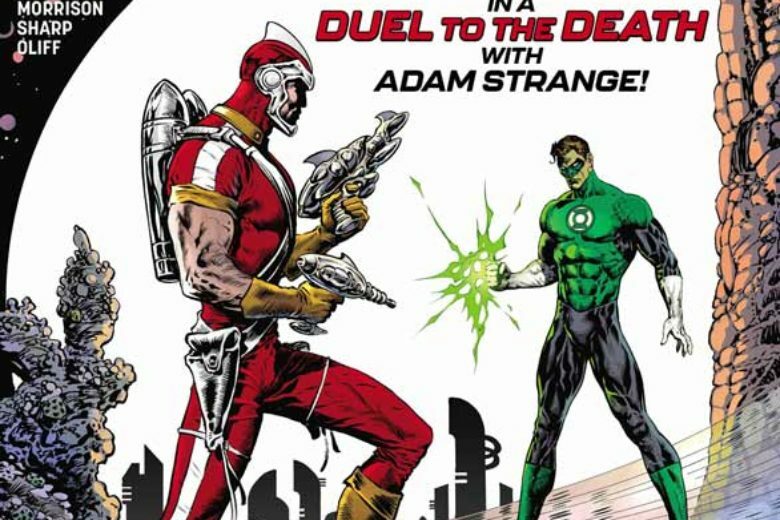 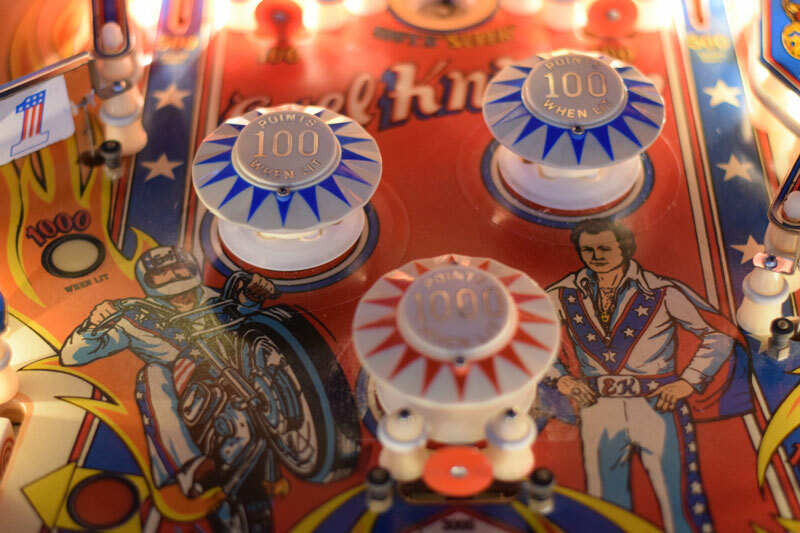 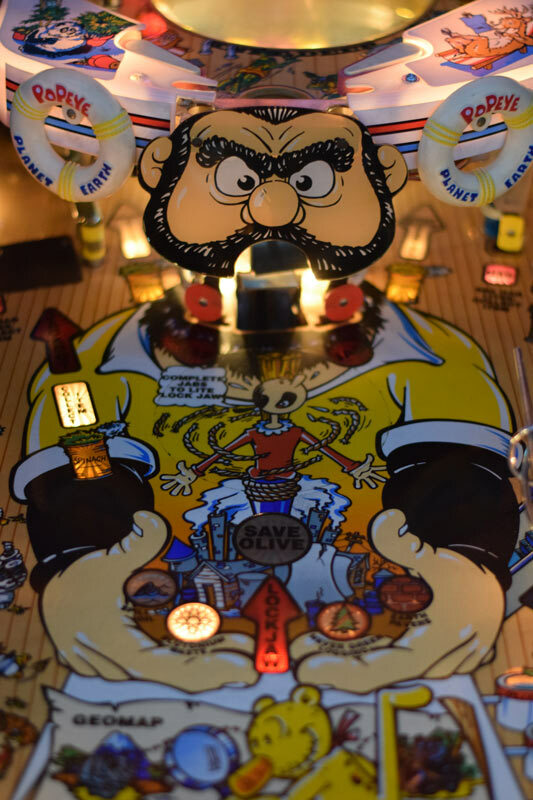 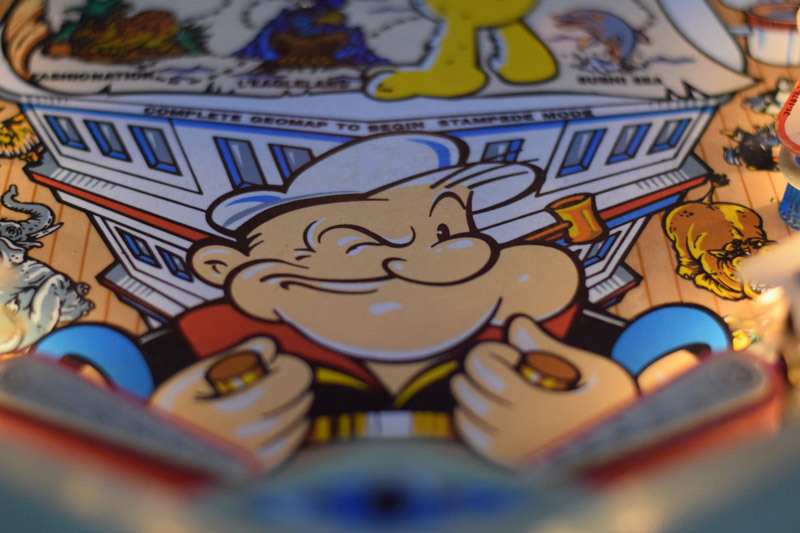 One of the other great events at the show is the Pinball Tournament that will be on Saturday and Sunday and will have some really stiff competition this year with players from across the United Stated coming to try to win the grand prize of a $500 Captains Auction gift certificate. 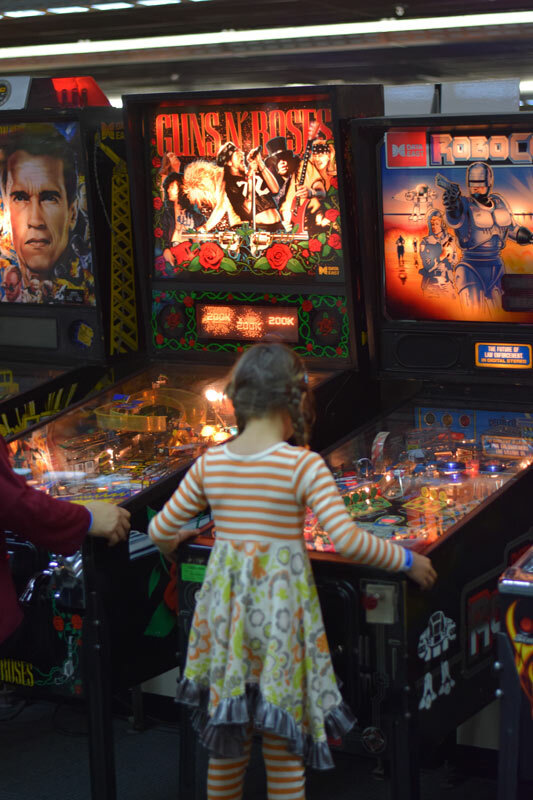 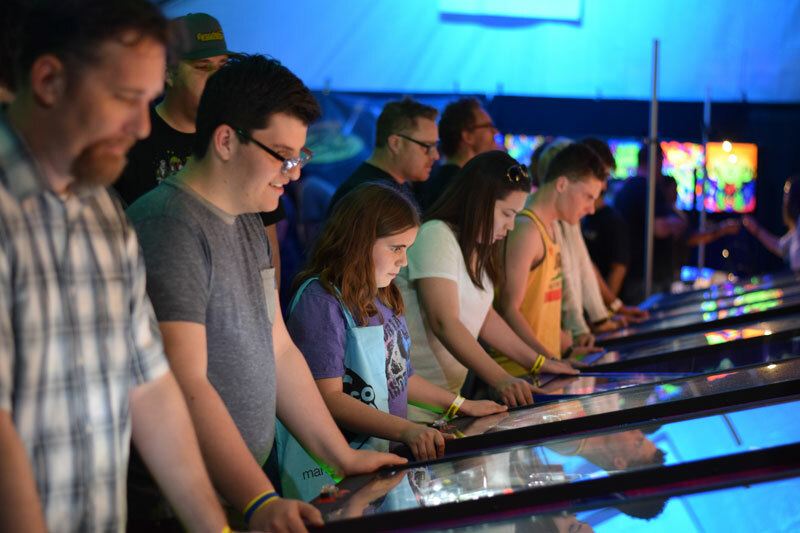 One of the best things about the shows at the Pinball Museum is that it’s great for the whole family and it’s really great when both young adults and kids are introduced to the world of pinball and video arcade machines. 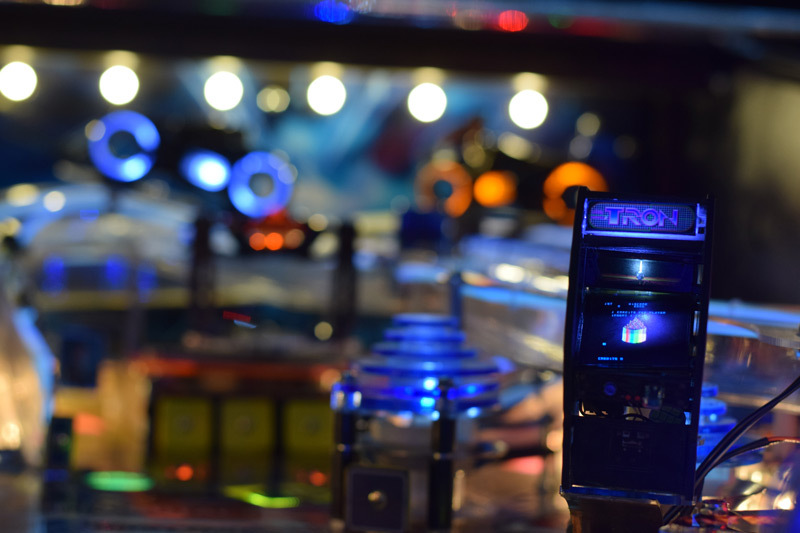 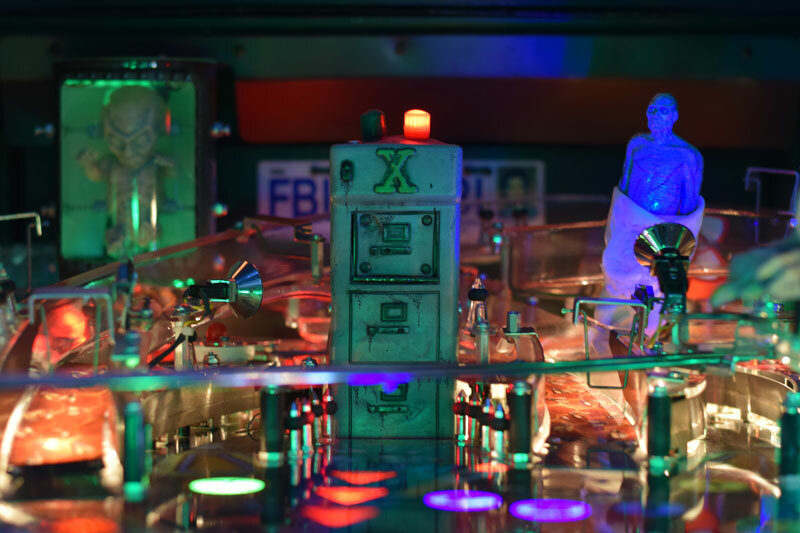 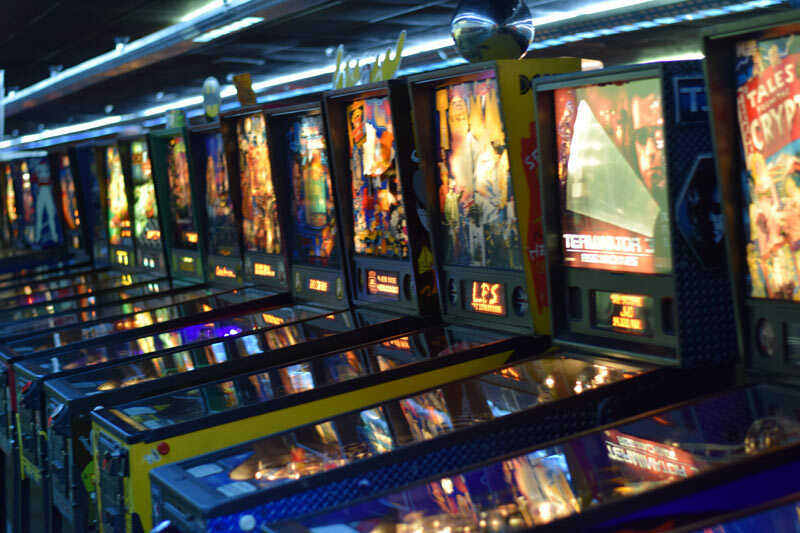 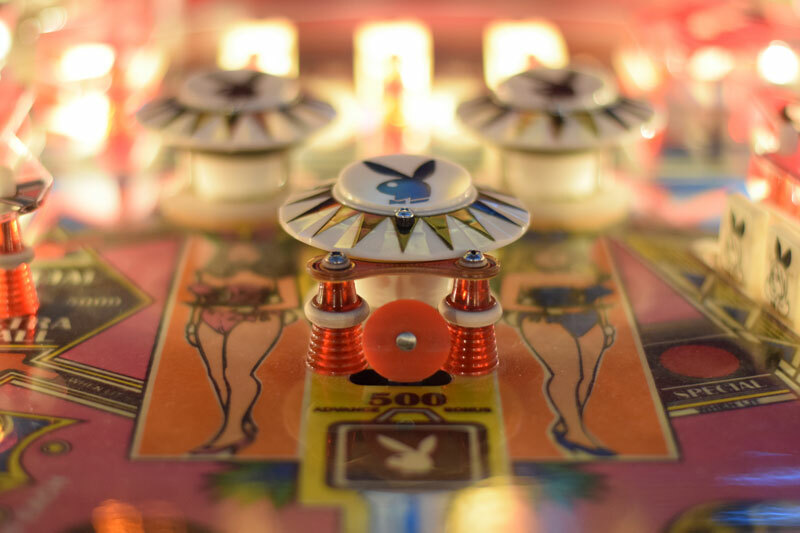 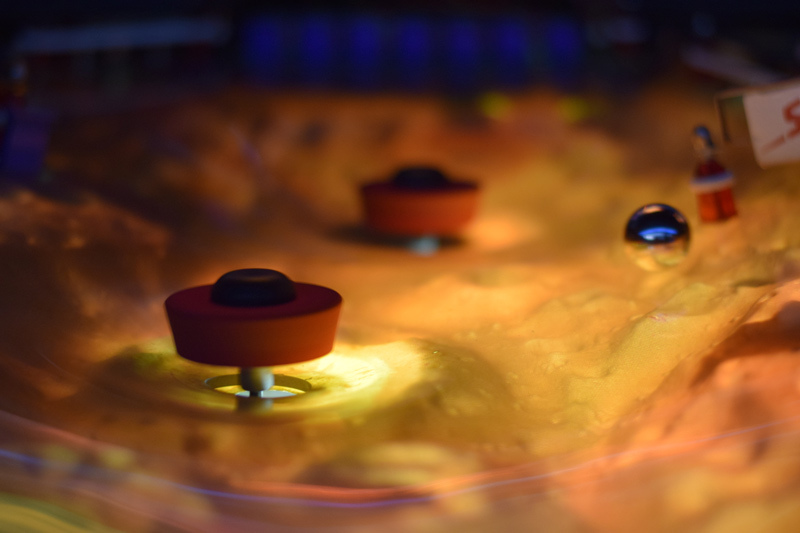 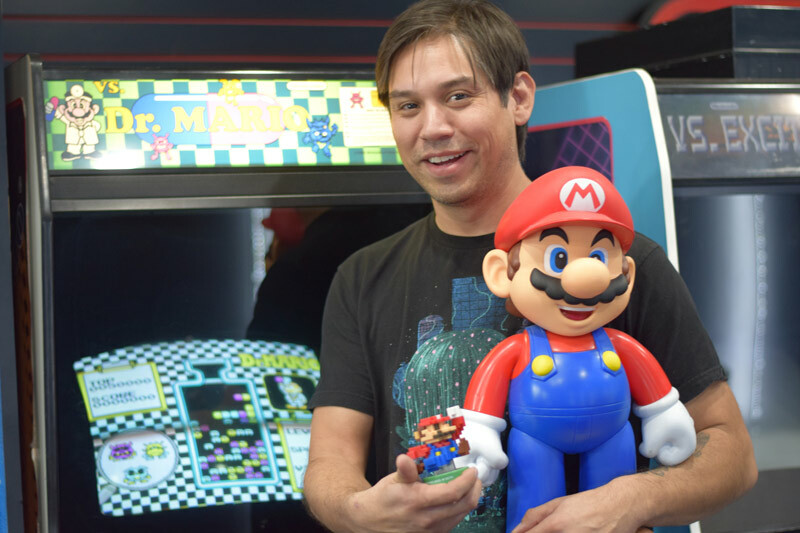 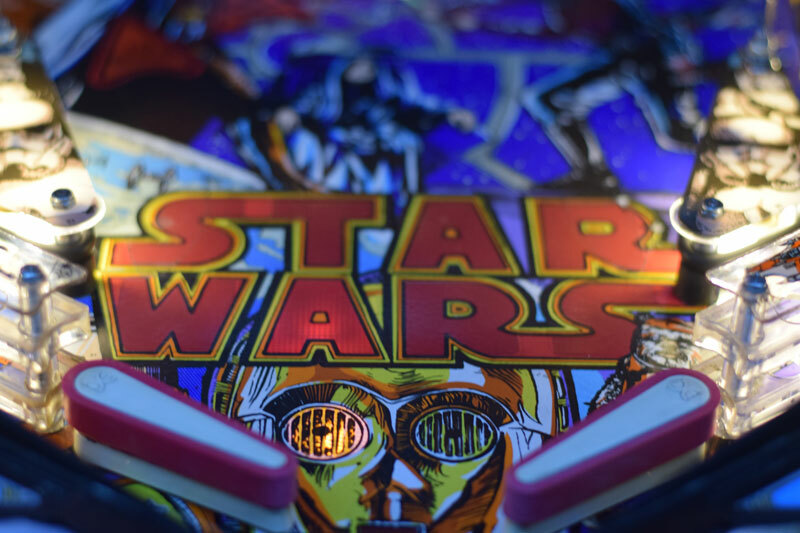 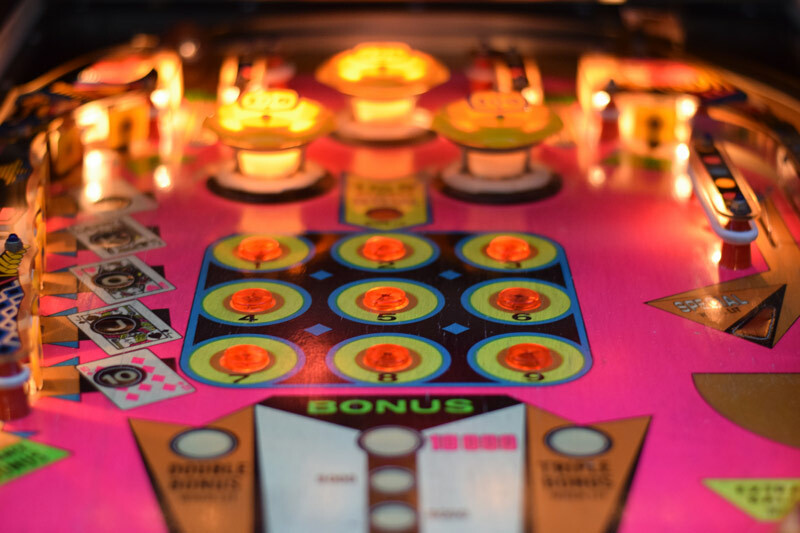 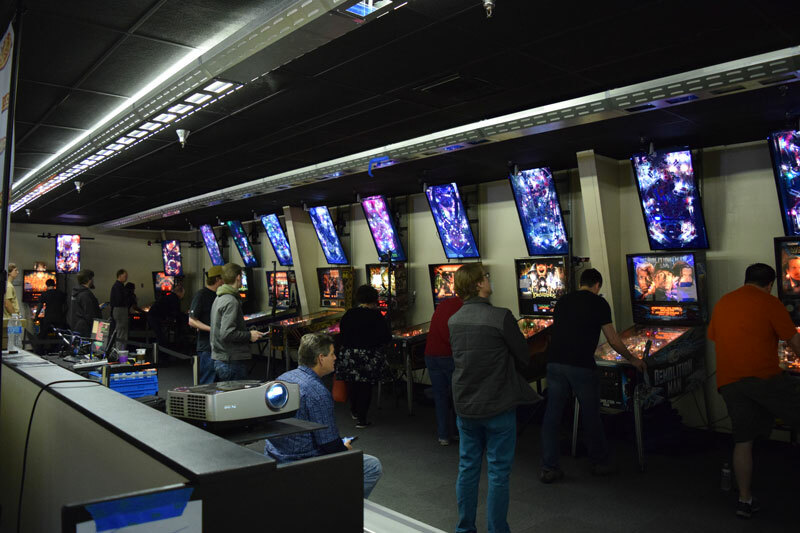 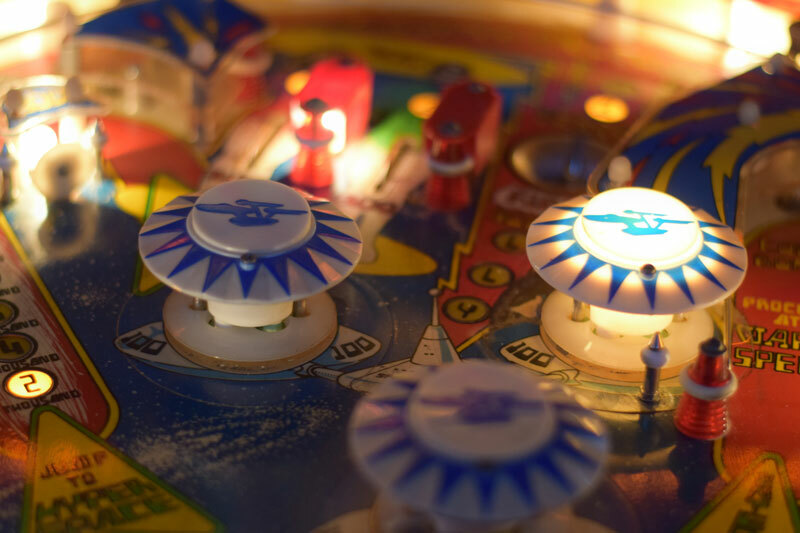 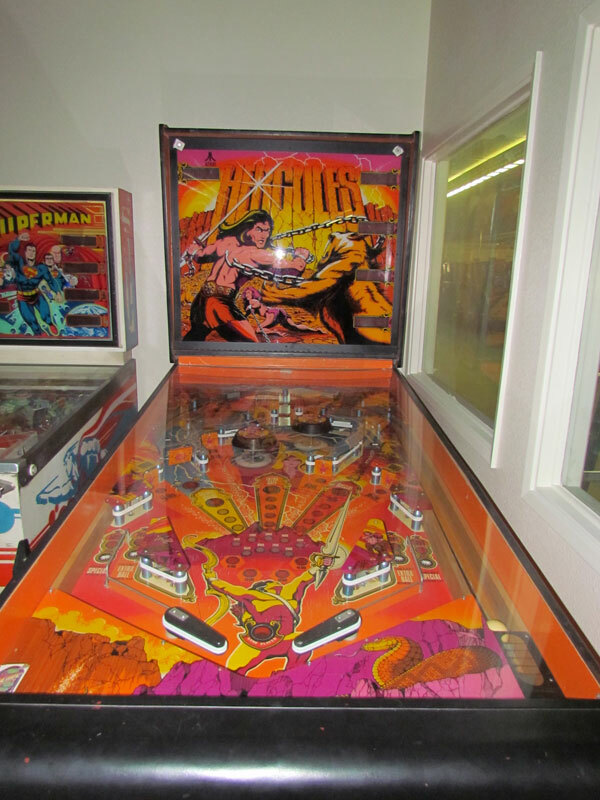 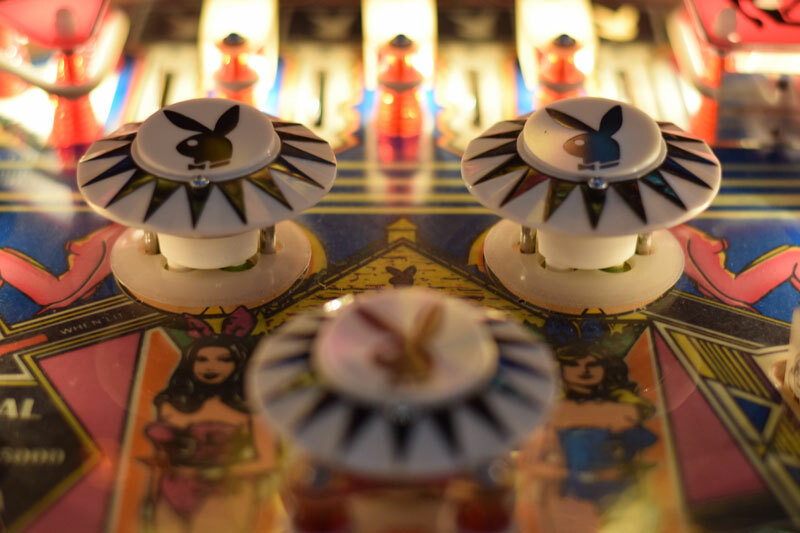 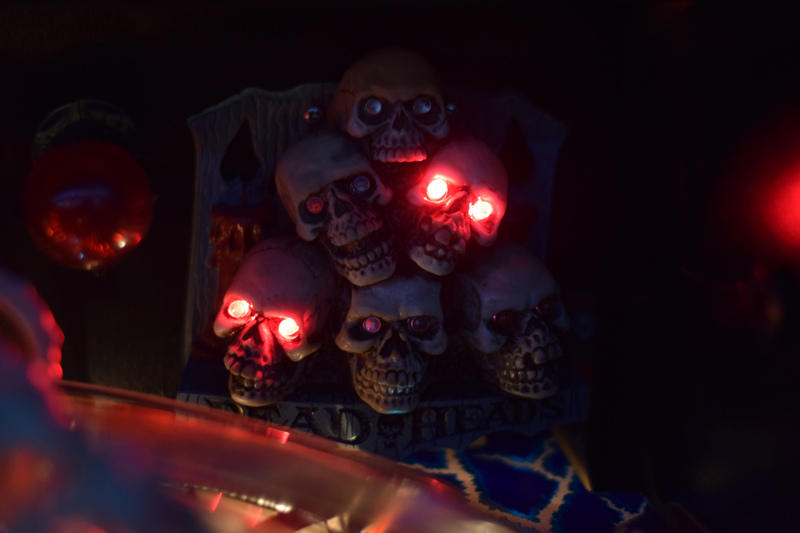 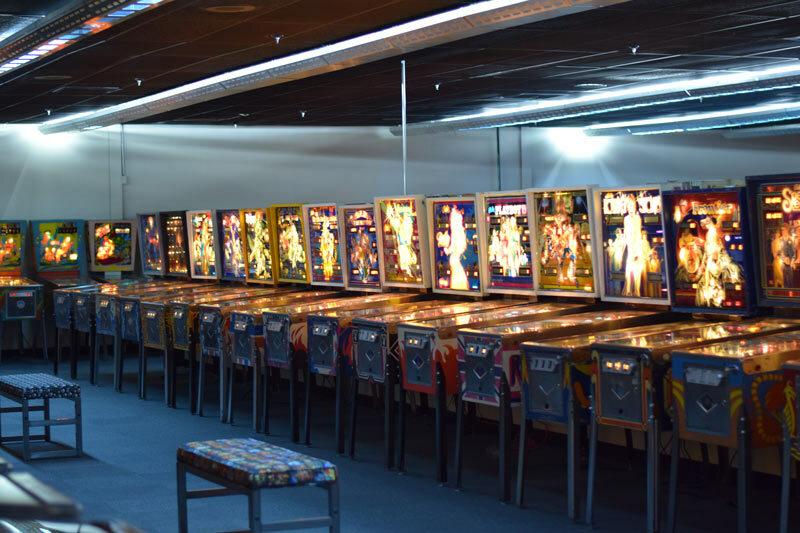 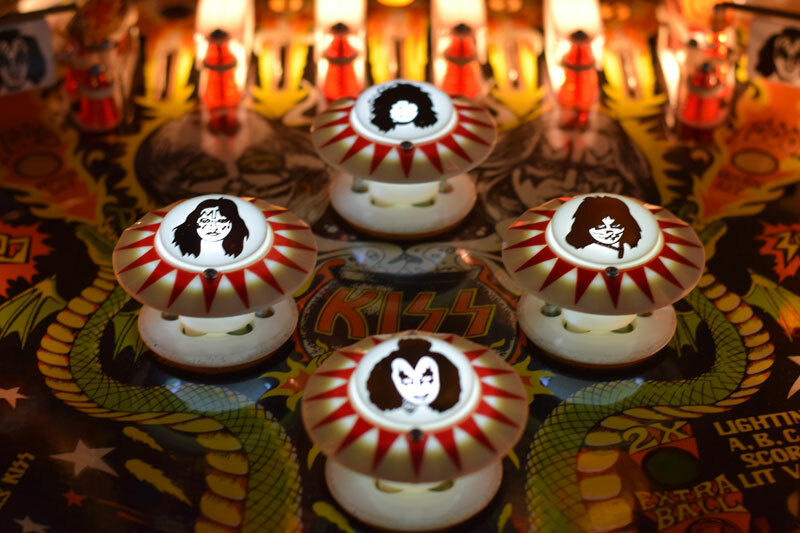 They get to play machines that are such an important part of history and one of the reasons why owner John Weeks founded the facility to continue the legacy of pinball and arcade video games for generations to come. 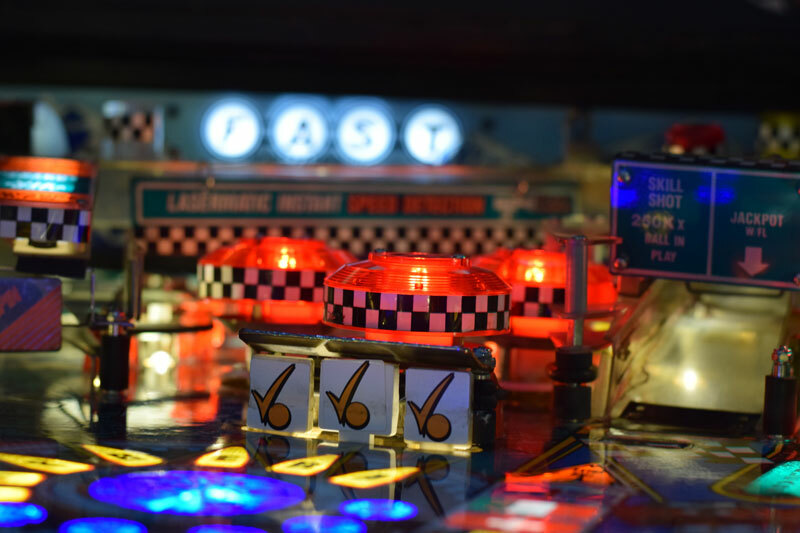 This is going to be a great event and there are still tickets available for the show HERE. 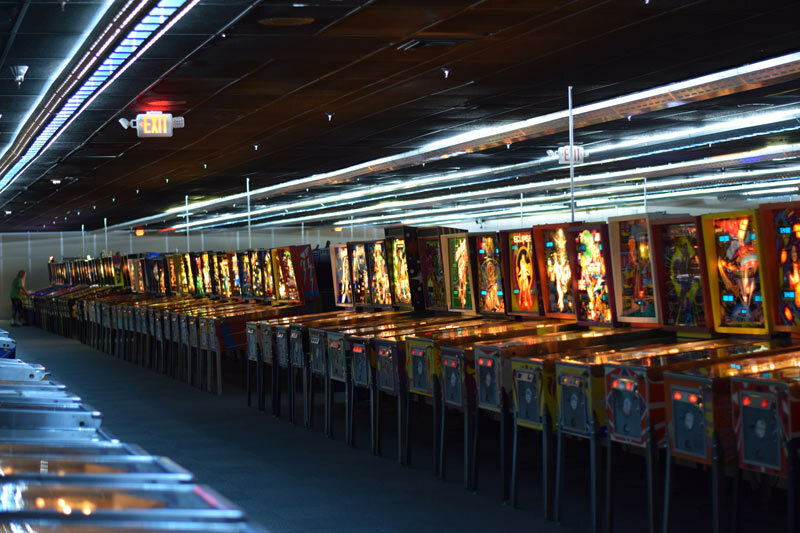 It’s just about an hours drive to the facility from most of Southern California and is right off the 10 freeway just before Morongo Casino. 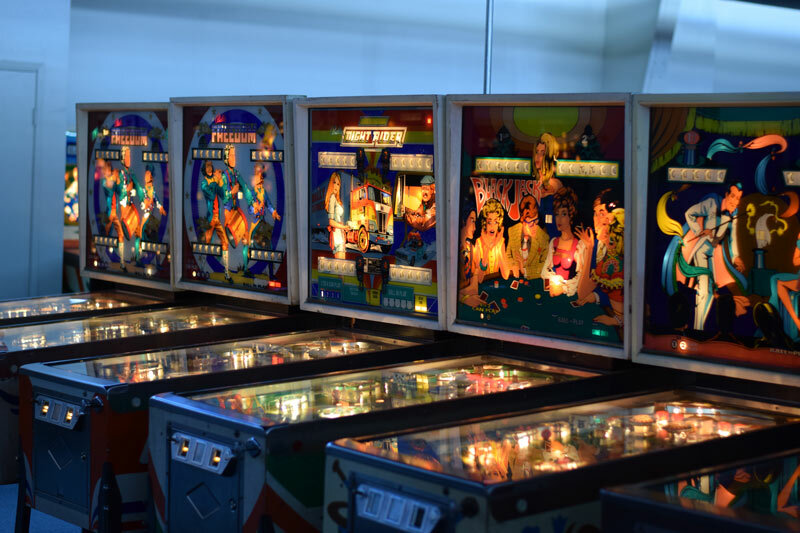 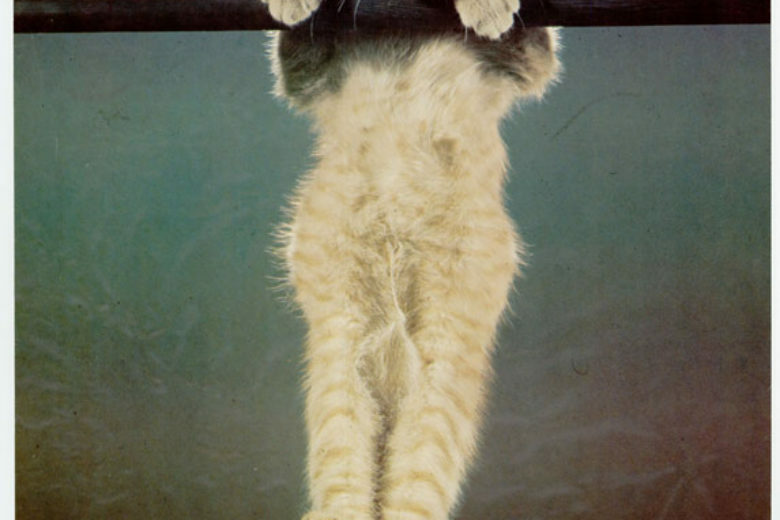 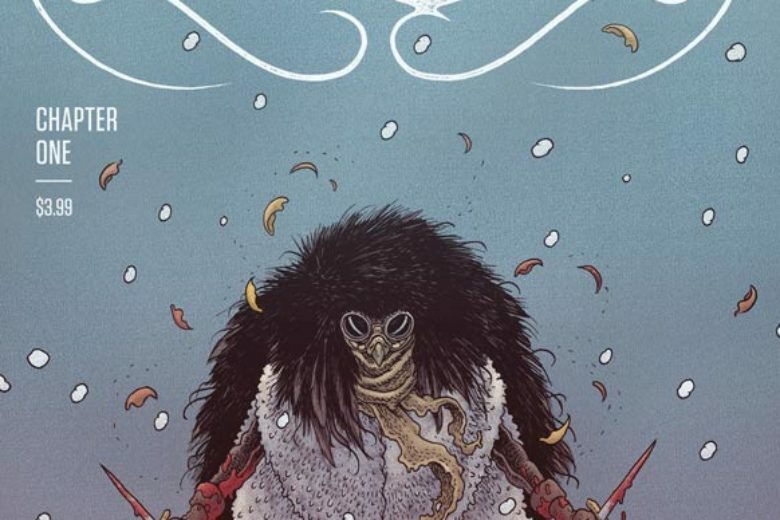 There will be food and beverages at the show so you don’t have to leave and miss any of the action. 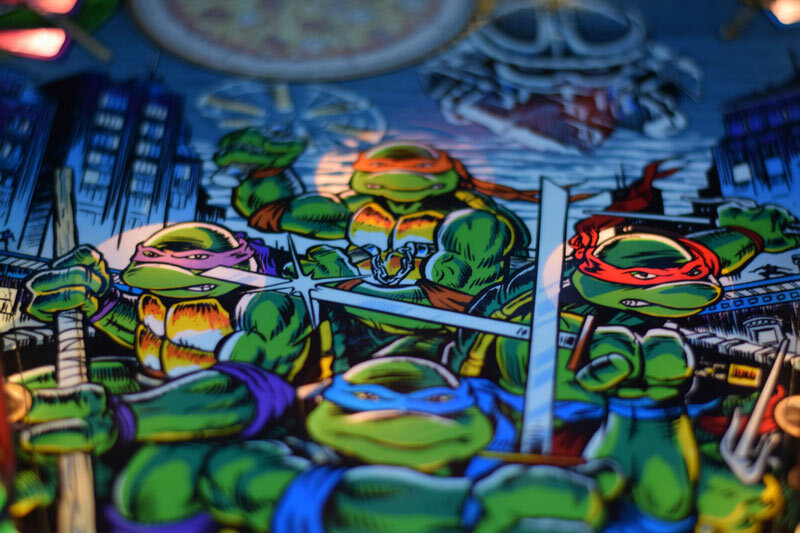 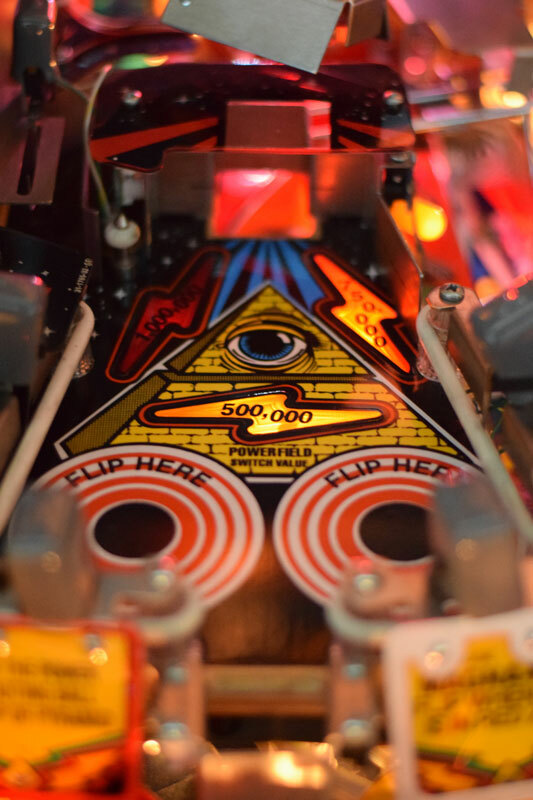 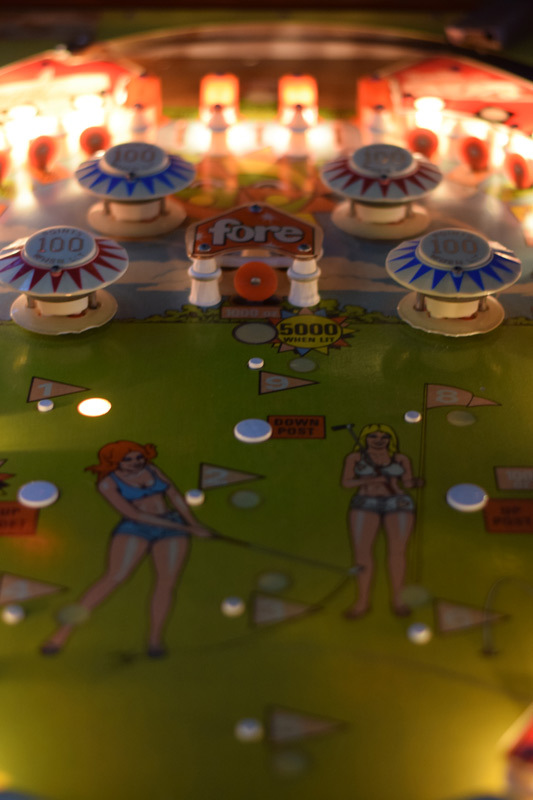 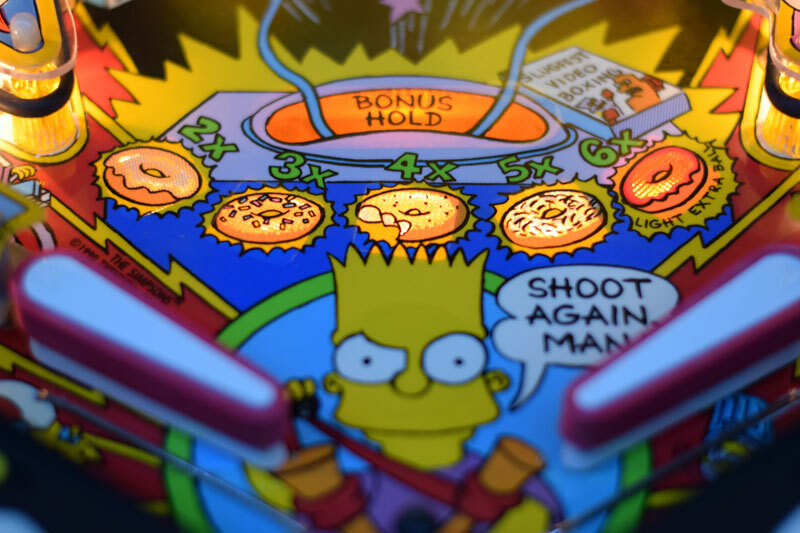 Here is just a small taste of the games in the facility and some great close up shots of the playfields on some of the pinball machines.